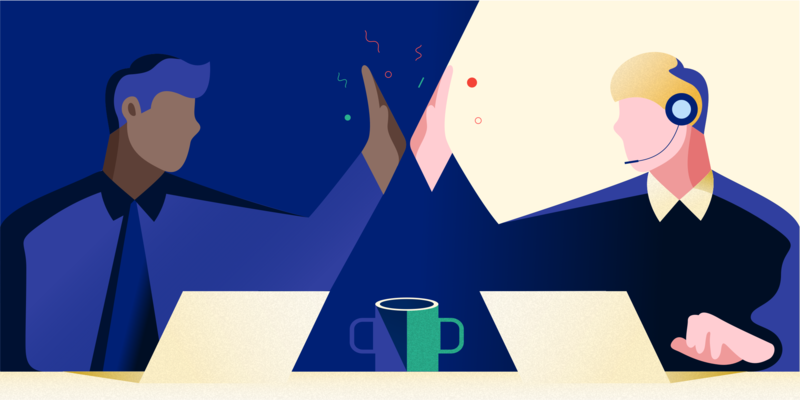 As a Data Scientist at StackAdapt, my role is targeted primarily at two things: improving the user experience and improving the performance of our ad campaigns. My team’s objective is to reach users who want to engage with the ad content (creating an non-disruptive viewing experience) and to ensure our clients hit their targeting metrics such as desired click-through rates (CTRs), low effective cost per click (eCPC), placement on premium domains, high user engagement rates, and more. We meet these objectives through a variety of innovative techniques, but one, in particular, stands out from the pack. Here is how Thompson Sampling is revolutionizing campaign performance. Before we get into any specific techniques, it is important to note that the key to achieving the two objectives listed above is the ability to predict CTRs. One of the most difficult things in data science is determining the “features” or pieces of information required to make this prediction. 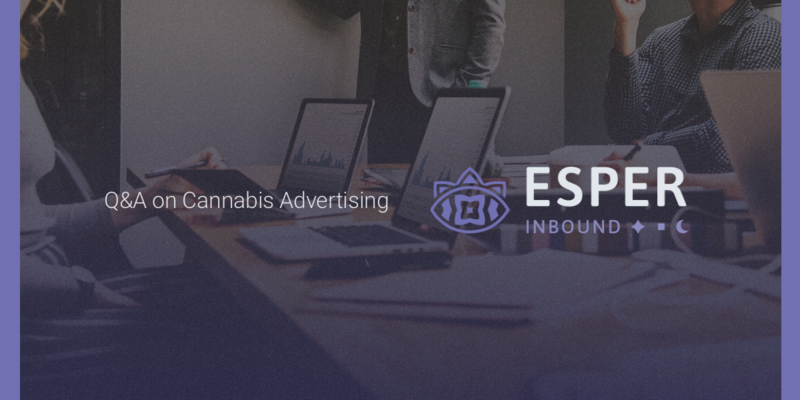 The information can be broken down into several sources: information about the advertisement itself, information about the publisher or website where the advertisement is displayed, and information about the interests of the user. One of the most difficult things in data science is determining the “features” or pieces of information required to make this prediction. For example, information about the advertisement itself might include the words in the title of the advertisement, or information about the image in the advertisement. Information about the publisher or website may include a categorization of the website’s content using StackAdapt’s custom content categorization engine, and information about the user may include their past behaviour when engaging with StackAdapt’s advertisements. 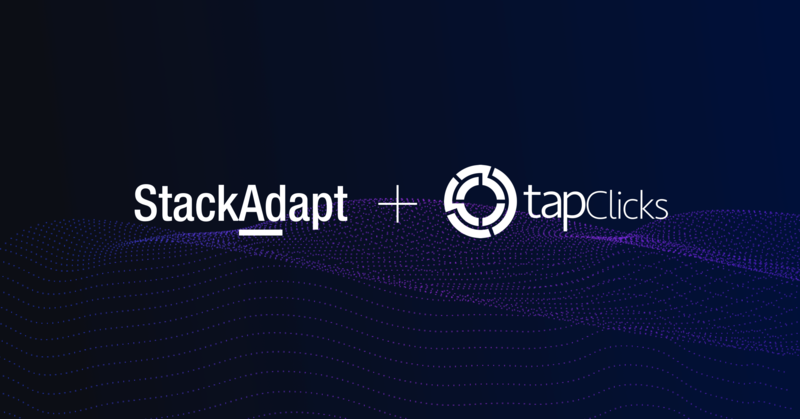 In addition to predicting click-through rates, StackAdapt’s data science team regularly creates new methods of executing campaigns, such as alternate ways of bidding and placing advertisements for an advertiser. Bidding for advertisements is closely tied to click-through rate prediction because, intuitively, one wants to bid higher on user-publisher-ad combinations that produce high click-through rates. Bidding for advertisements is closely tied to click-through rate prediction because, intuitively, one wants to bid higher on user-publisher-ad combinations that produce high click-through rates. 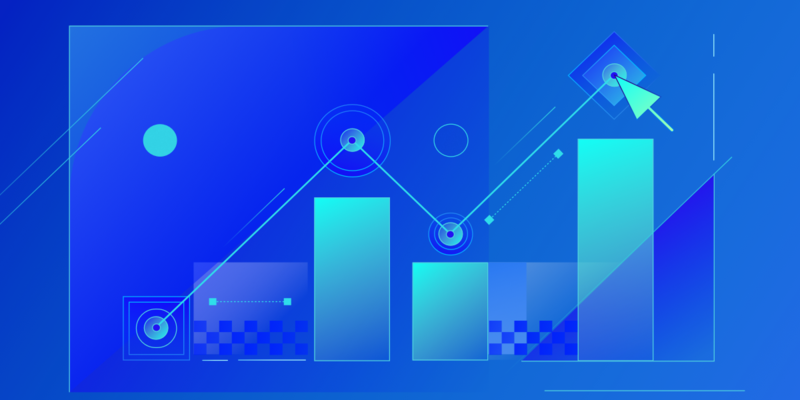 Recently, StackAdapt’s data science team has applied some novel implementations of Thompson Sampling, a method of automatically selecting bidding strategies, to improve the performance of campaigns on StackAdapt’s platform. For example, suppose that there are two ways of executing a campaign, method A and method B. Ideally, we would want to know which method produces better metrics for a specific campaign and use only that method for that campaign. However, it takes some time to learn which method has better performance. 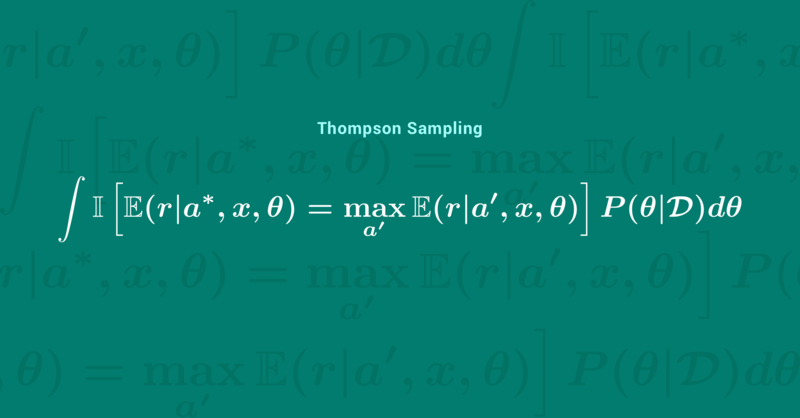 Thompson Sampling is a methodology for acquiring that knowledge. Specifically, it employs method A for some time, then method B, then switches between the methods probabilistically, based on their performance. This method is highly optimized and even though it is learning as it goes, it is able to achieve performance that is similar to having apriori knowledge of the better performing method. This method is highly optimized and even though it is learning as it goes, it is able to achieve performance that is similar to having apriori knowledge of the better performing method. 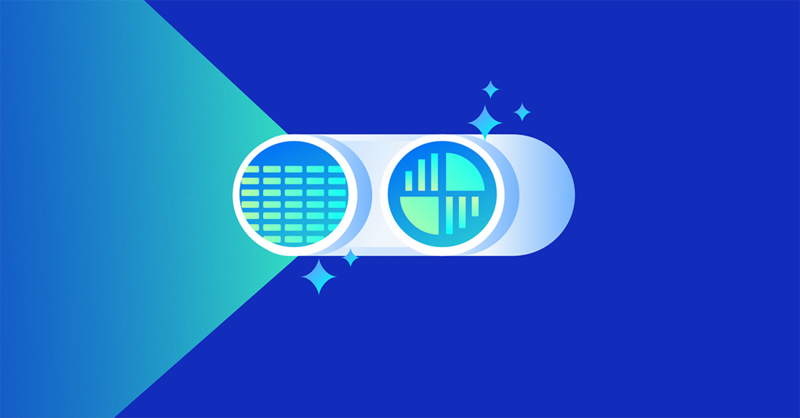 Soon all campaigns on StackAdapt’s platform will have access to multiple bidding strategies and be employing Thompson Sampling to automatically optimize their performance. This will allow StackAdapt to deliver better click-through rates, lower effective costs per click, and higher user engagement rates than in the past. The central feature of this optimization is that it is on a per-campaign basis. In other words, we are able to automatically do what is best for each campaign based on that specific campaign’s goals and performance. Using click-through rate prediction and Thompson Sampling opens the doors to creating more custom bidding strategies and leveraging our vast amounts of historical data to automatically optimize performance. In the future, we have plans to completely reinvent our core bidding methodology on a per-campaign basis, so that each campaign bid is based on the campaign’s goals while at the same time producing engaging, unintrusive advertisements that a user wants to engage with.